Washburn HF11SCE Heritage Series Folk Cutaway elec.. 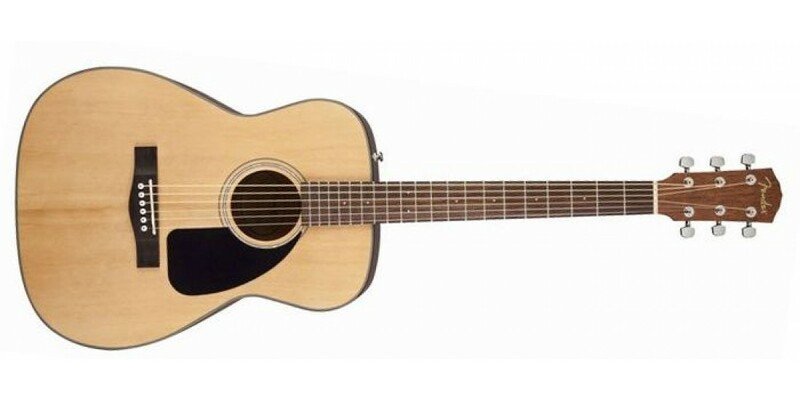 The CF60 Folk Acoustic Guitar is an ideal, budget-friendly choice for beginners and flatpickers. 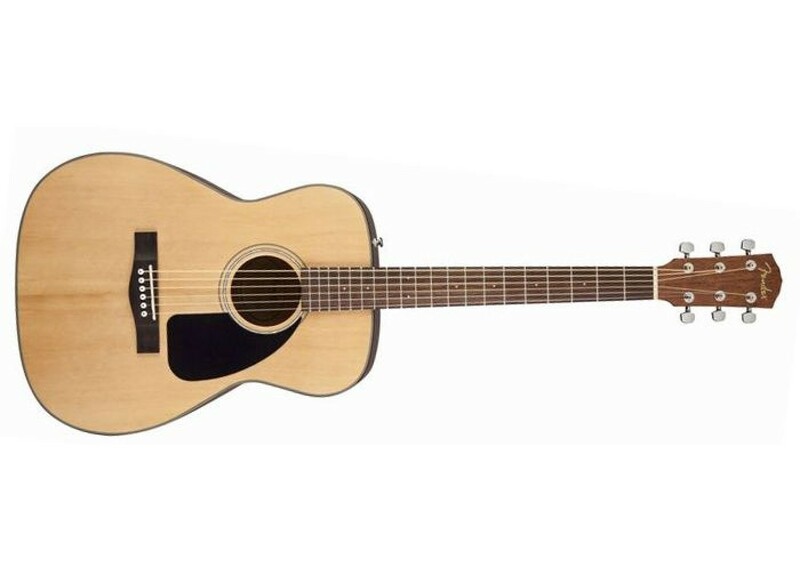 A slightly smaller adaptation of Fender®'s top-selling CD60 dreadnought, its designed to provide a well-rounded tone and comfortable playability. The sound it provides comes from a combination of spruce top with scalloped "X" bracing, a mahogany back and sides, and a rosewood fingerboard, with rosewood bridge with compensated Graphtech NuBone saddle. Other appointments includes a black body and neck binding, 20 frets, 3mm dot inlays, white pearloid acrylic rosette design, white with black-dot bridge pins, a dual-action truss rod, and die-cast tuners.